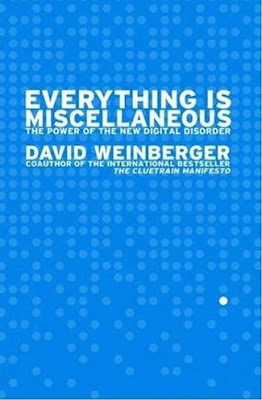 Knowledge Hunter: Is everything miscellaneous? Oh crap I'm not smart enough for that one. Or maybe I just need more sleep to up brain funcion enough to wrap it around that one. Nope, just not smart enough.